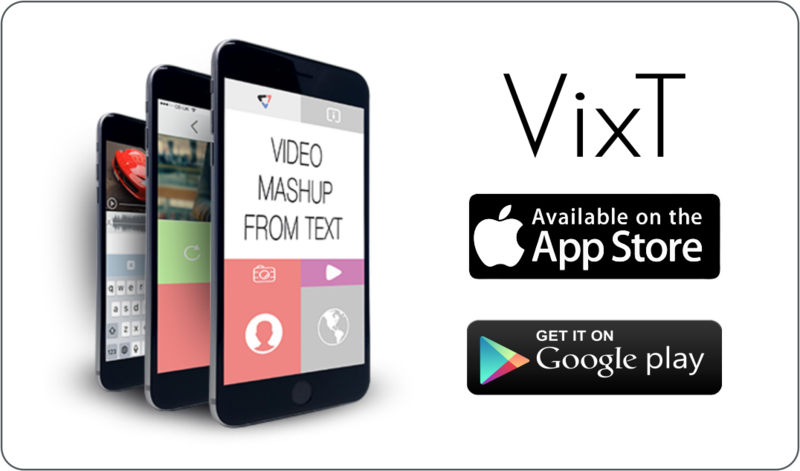 Video mashup from text | The hottest iPhone app of the year! Get it now until it's FREE | Build your own unique library or use other people's videos to express yourself like never before! The first REAL video sharing app ever.